Christmas books are such fun. 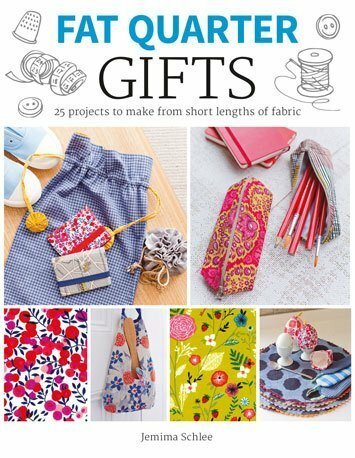 I especially enjoy giving craft books as christmas gifts, then for the next year there is a strong possibility you may receive a handmade gift made by the recipient. 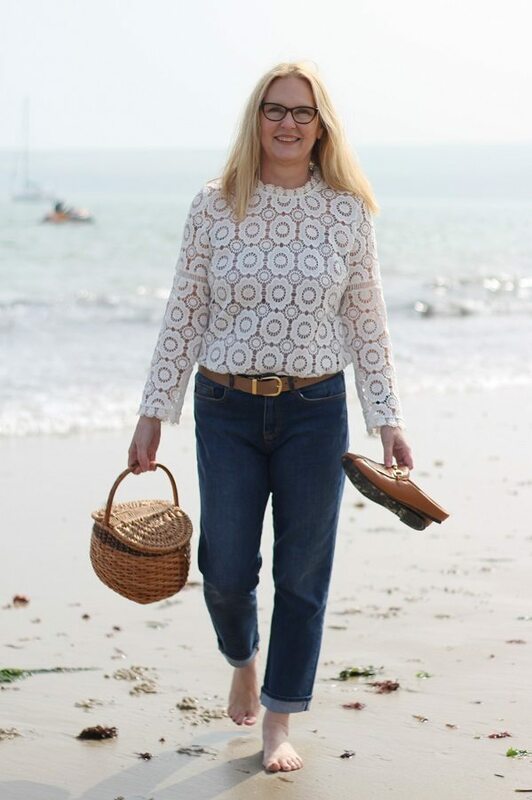 Over the last couple of years and probably influenced by TV programs like the Great British Sewing Bee and creative magazines such as Mollie Makes, I have noticed a huge resurgence of younger people learning and enjoying the traditional crafts of sewing and crochet. For this reason, I can’t think of a better gift to give than a newly published craft book, that will keep them busy, not only for the Christmas holidays but for the coming weeks and months of 2018. Here are 3 craft books I particularly admire and have reviewed for you in a little more detail than you may otherwise see on Amazon. 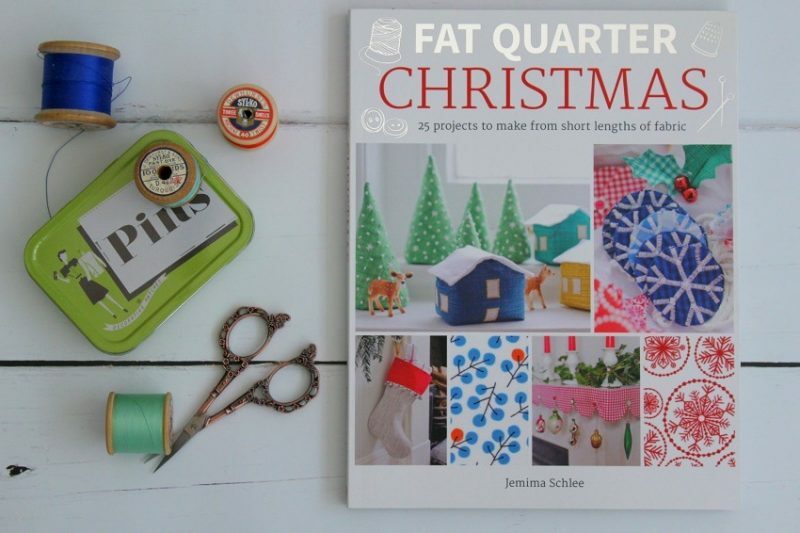 Clever projects to use up scraps to make christmas gifts and decorations. 150 pages full of inspiration and information. There are even some very simple instructions on decorative hand sewing. The projects are modern, simple and cute. A beginner or an adventurous beginner who wants to learn more techniques and perhaps enjoys a challenge. 2. 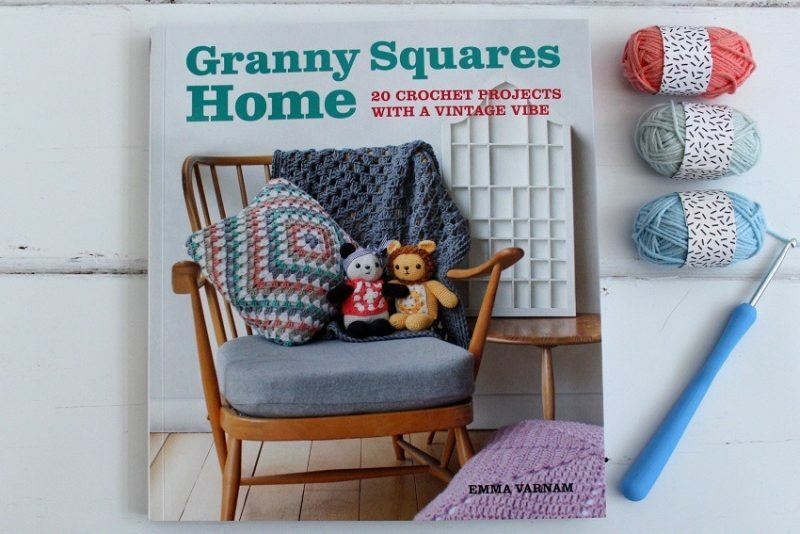 Granny squares Home : Emma Varnam. A quote from the website…that sums up the book. 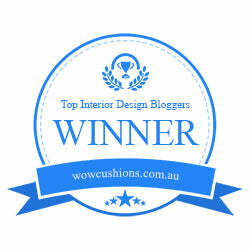 Adventurous beginners who want to challenge their sewing skills and learn more. Will you be giving Christmas Books as gifts this year or will they be on your own list for Father Christmas? Thank you to GMC Books who supplied these books free of charge for review purposes. These actually sound fabulous Ashley!! Did you know I’m a huge knitter?? So I love anything creative and handsy!! I cant knit but I love to crochet and sew!